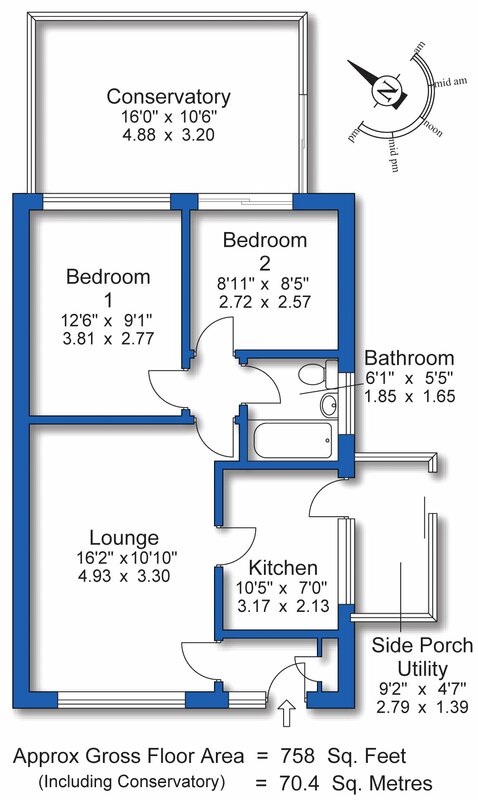 A wonderful home both inside & out! 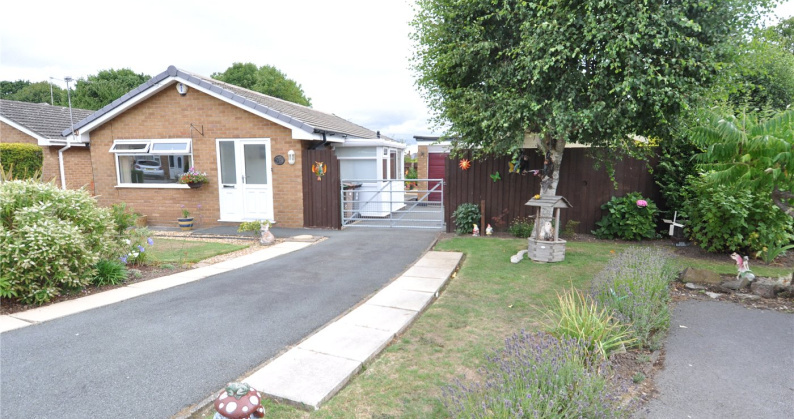 Get ready to be impressed with this immaculately presented 2 bed detached bungalow situated in a cul-de-sac close to all local amenities. 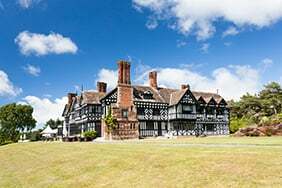 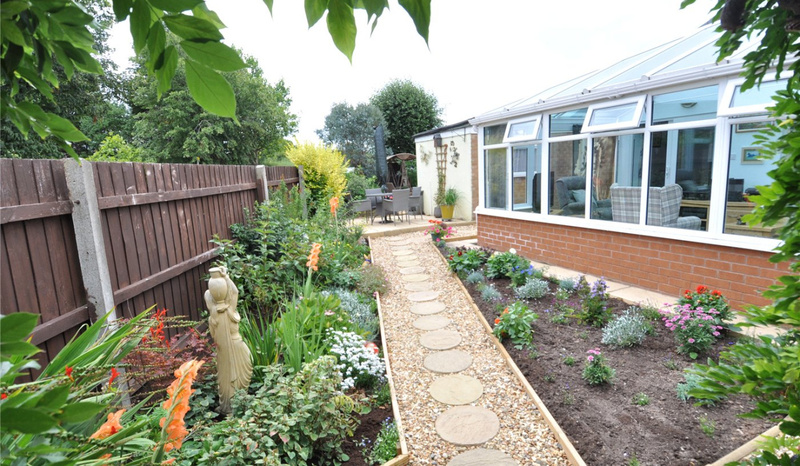 If you are looking for stunning gardens and a stylish lifestyle all on one level then this is a must for your viewing list. 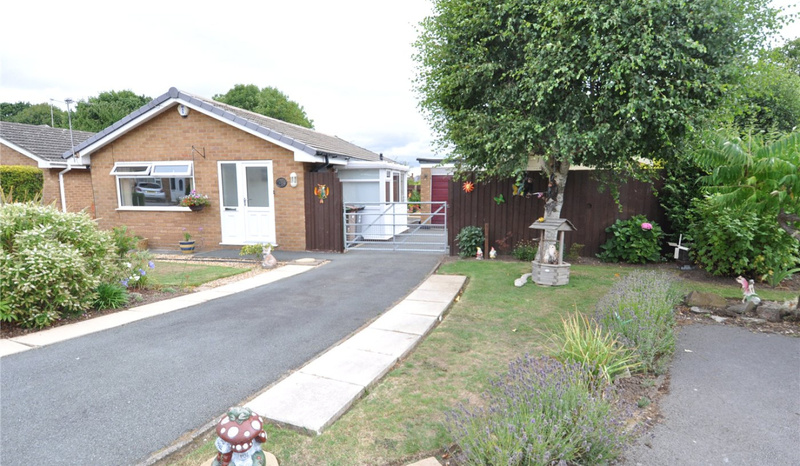 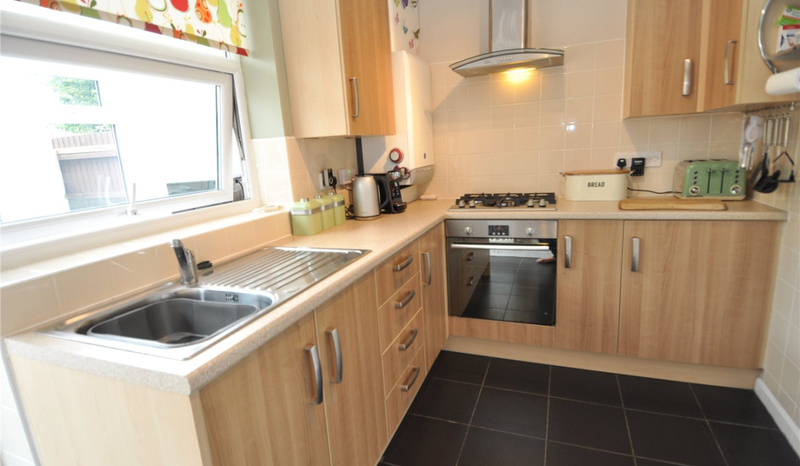 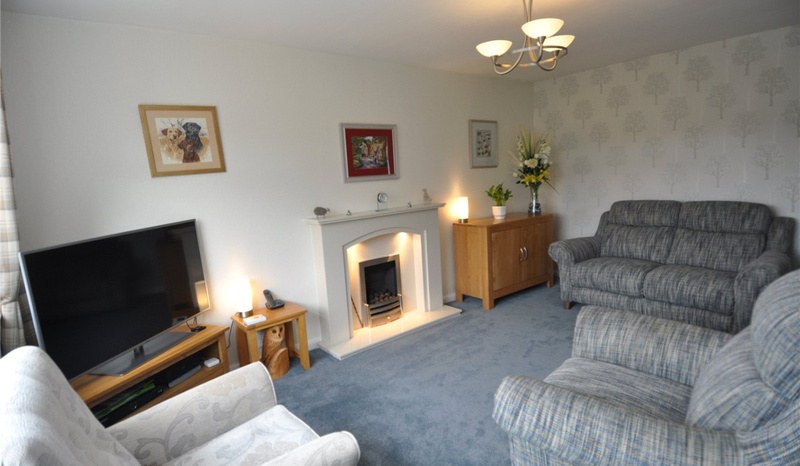 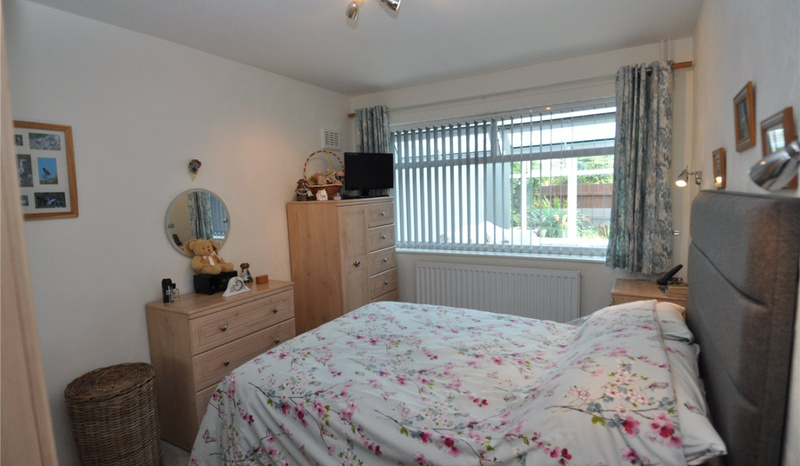 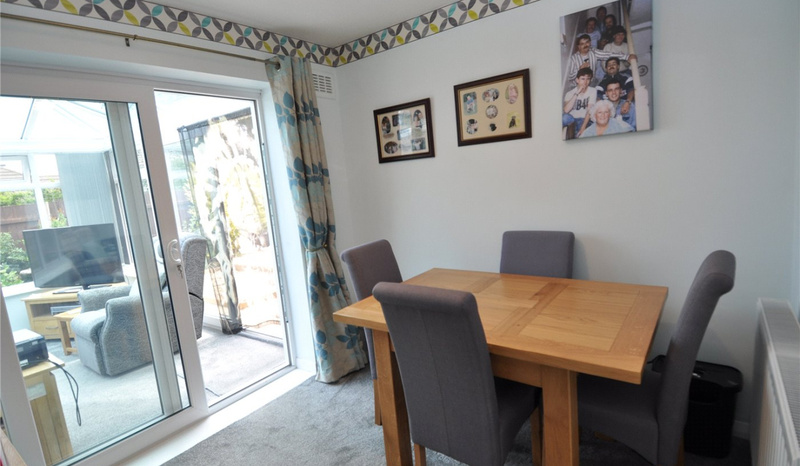 This bungalow has been tastefully refurbished by the current home owner to an excellent standard throughout. 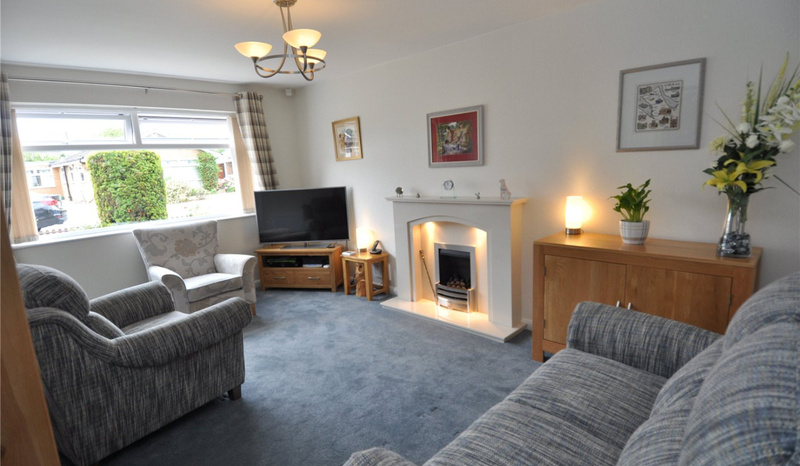 The lounge is a good size and is bright and airy having stylish fire surround, fire & tasteful decor, modern fitted kitchen with door out to the handy utility or porch area. 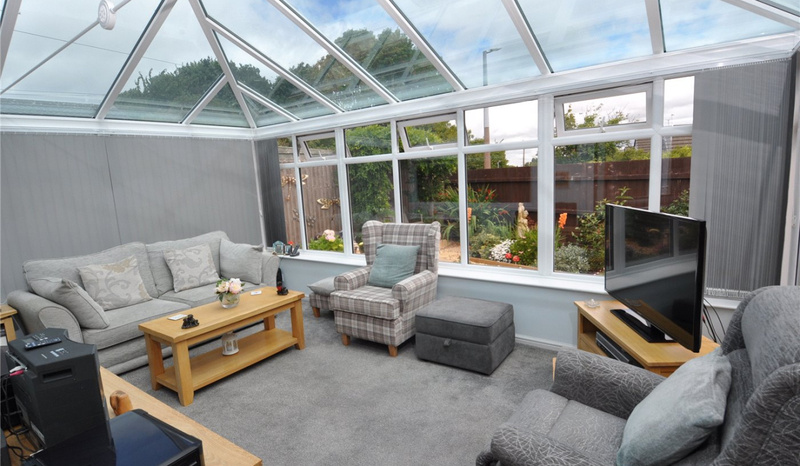 There are two bedrooms the second bedroom is currently used as a dining room with patio doors out to the fabulous conservatory with glass roof overlooking the stunning landscaped garden where you can watch the garden come to life. 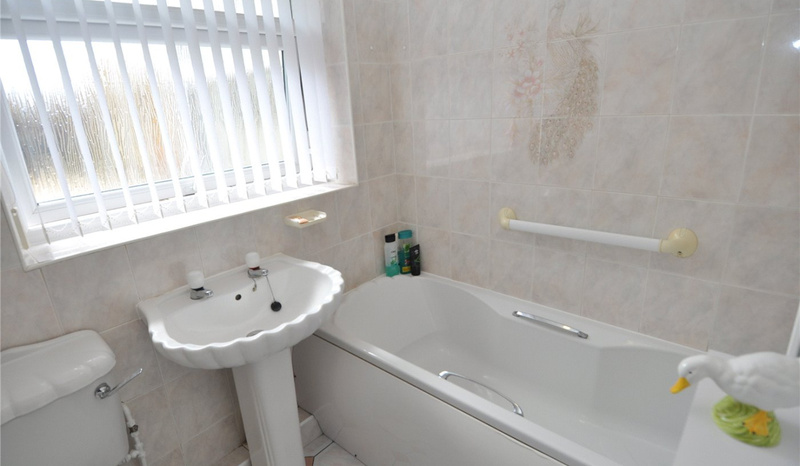 Three piece bathroom completes the interior. 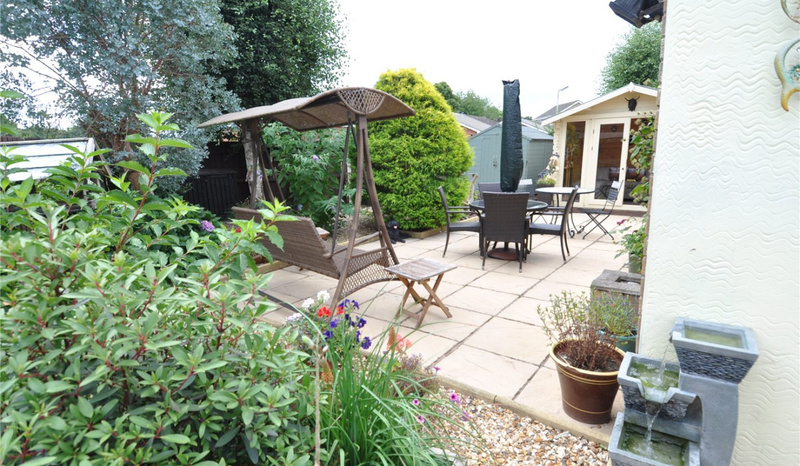 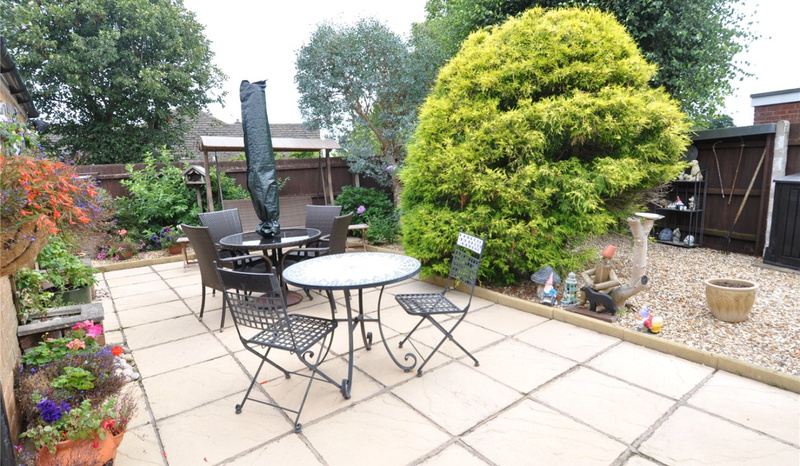 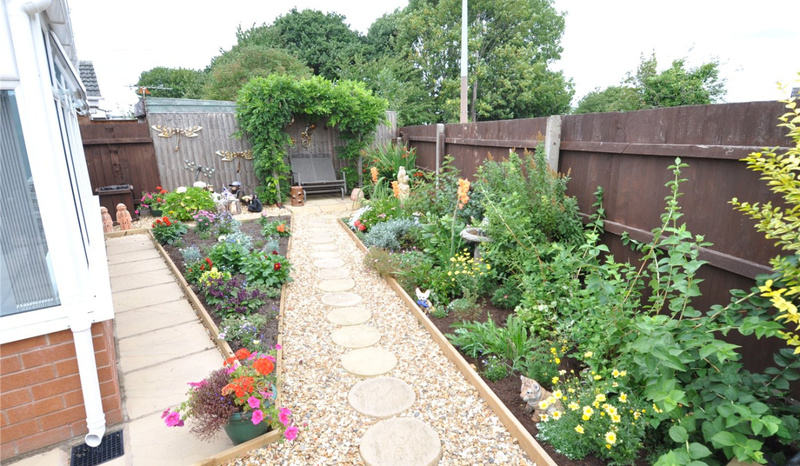 Externally the gardens are absolutely stunning and offer an array of seasonal colour with lovely patio areas, stoned flower beds and retained borders, shed and feature summer house/man cave. 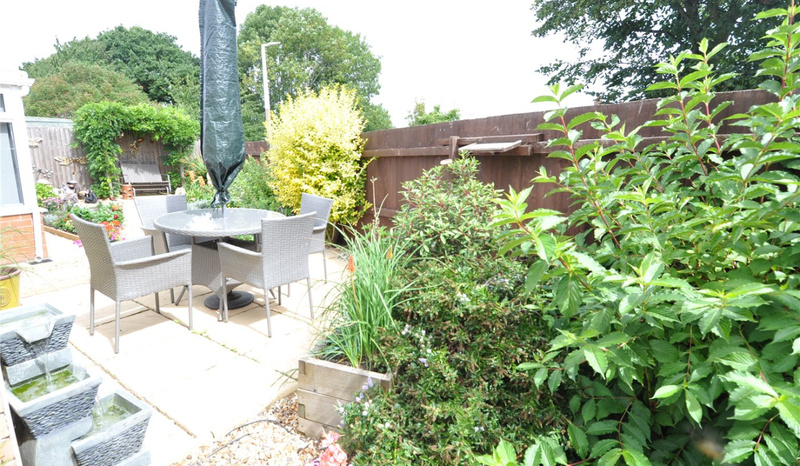 This is a garden perfect for alfresco entertaining. 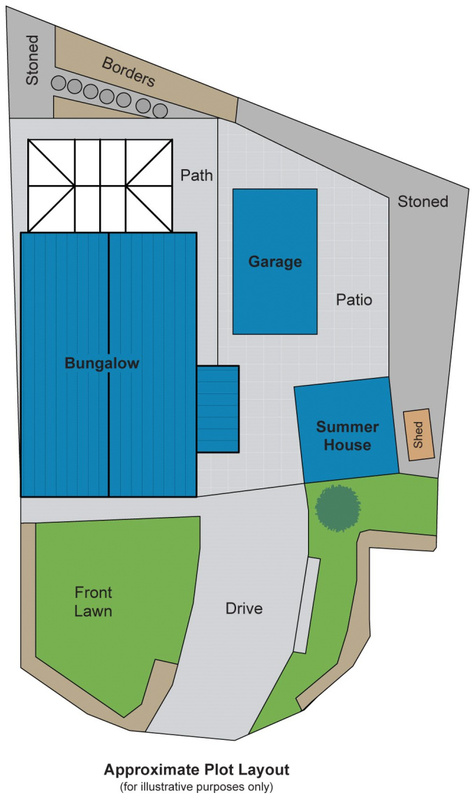 The front has a driveway leading to the garage and gardens. 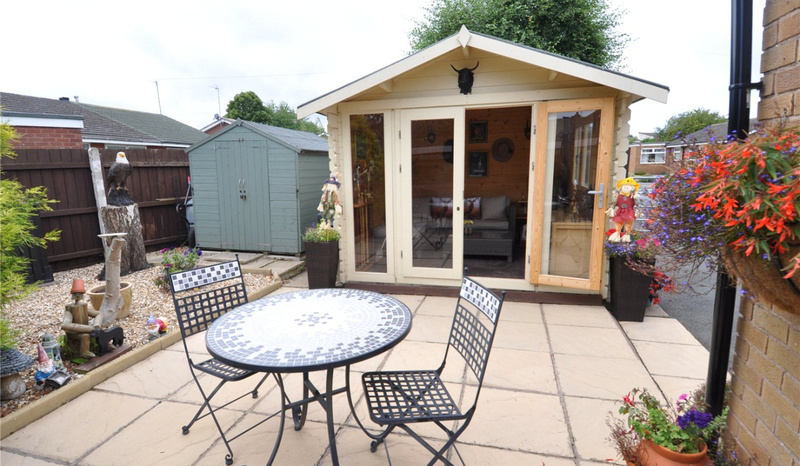 This home is a readymade retreat so call us now to arrange a viewing.